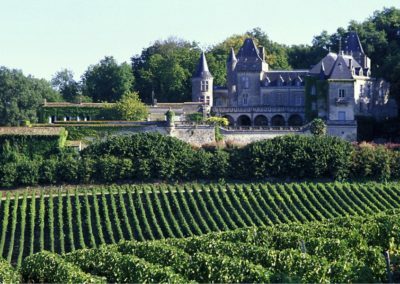 2 wine tastings in wine producing châteaux (Medoc, Saint-Emilion). This package excludes transport, transfers, and flights. You play Les Châteaux and Les Vignes courses at Golf du Medoc and the new Grand Saint-Emilionnais Golf Club during your stay in Bordeaux, both clubs less than 50 minutes’drive from your apartment. 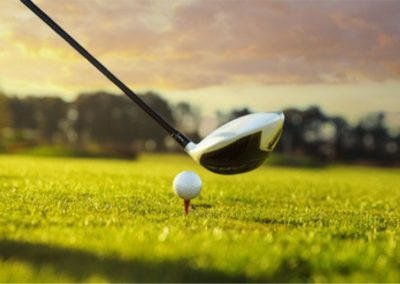 Electric carts are provided at Grand Saint-Emilionnais Golf Club and buggies are available on request at Golf du Medoc. 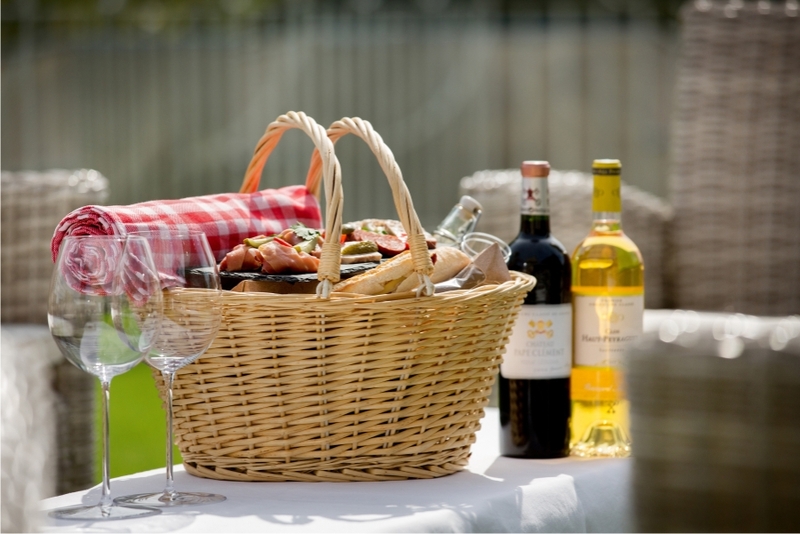 We recommend you have lunch at the excellent Golf du Medoc and in Saint-Emilion village after your game. 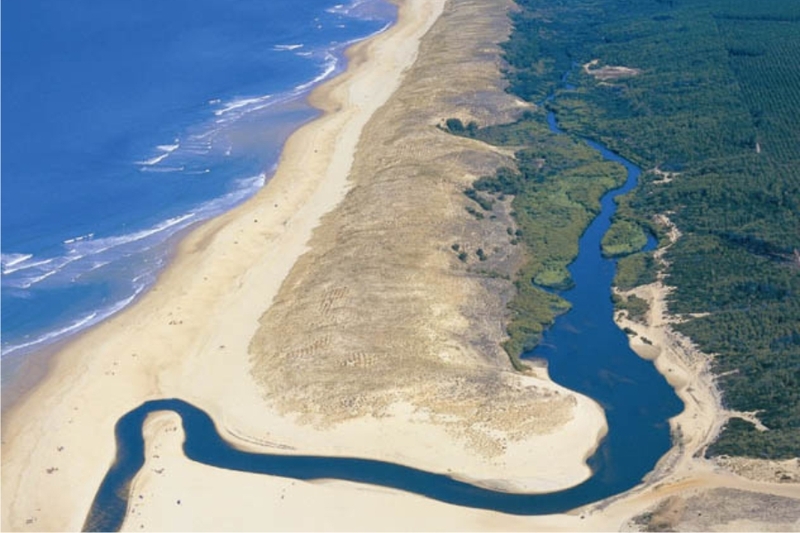 In Les Landes, you get the choice of playing 2 of the 3 best courses located less than 20 minutes away from your apartment: Moliets, Seignosse or Hossegor. 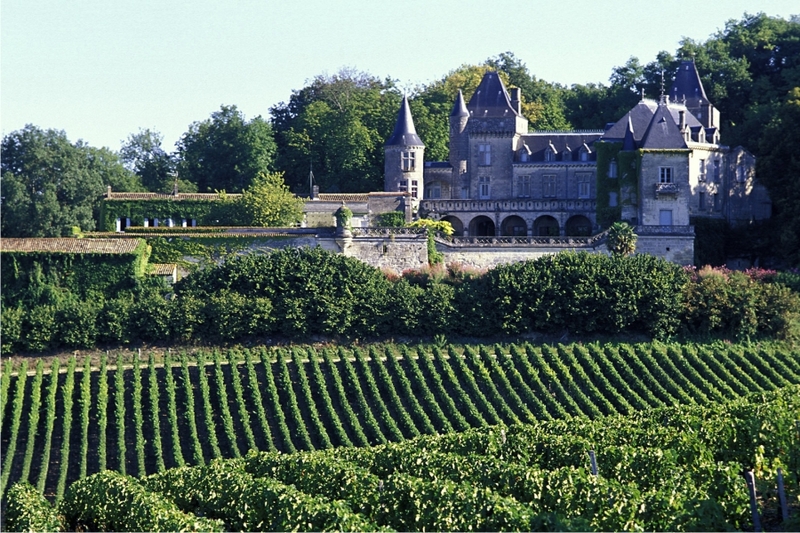 During your stay in Bordeaux we have laid on for you 2 visits to wine-producing châteaux: one in Margaux and the second in Saint-Emilion. 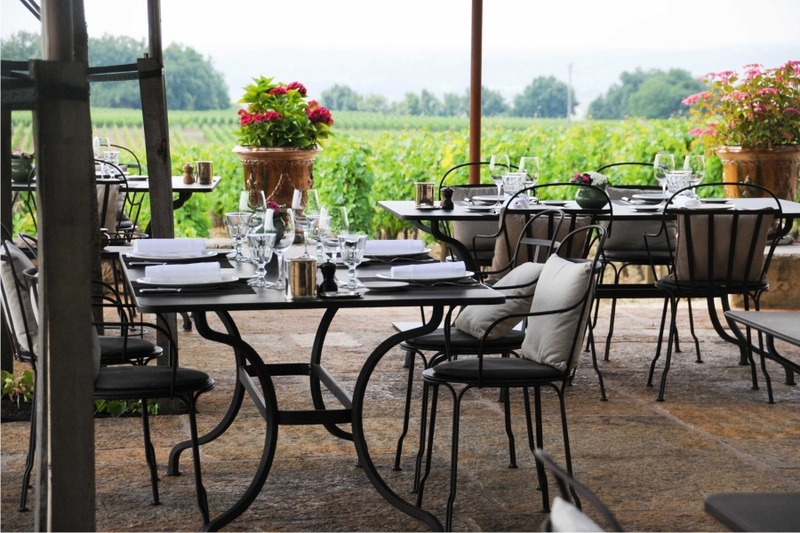 We personally hand-pick the wineries where we know the owners will share their passion for their wines and provide you a generous wine tasting experience. 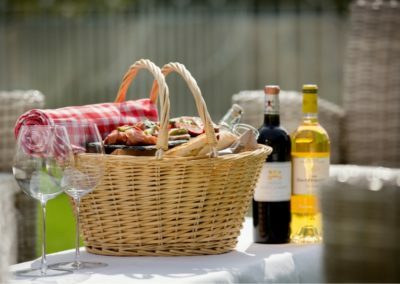 Two dinners are booked in our local favourite restaurants in Bordeaux and Les Landes to savour a gastronomic three-course dinner on the night of your choice. We are very keen you enjoy the best of our culinary hidden experiences during your stay. 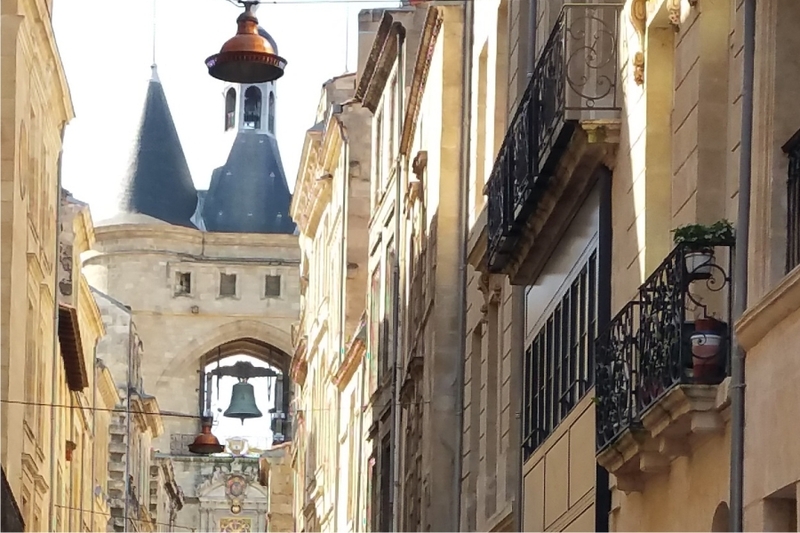 We suggest you stay the first 3 days in the outstanding city of Bordeaux. 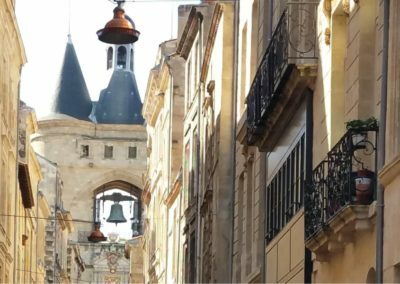 This will give you ample time to discover the dazzling city by foot: banks of the Garonne, neo-classical 18th-century architecture, contemporary cafés and bistros and cutsey boutiques. We strongly recommend you visit the new La Cité du Vin during your stay which we can book for you as part of our complimentary concierge service. 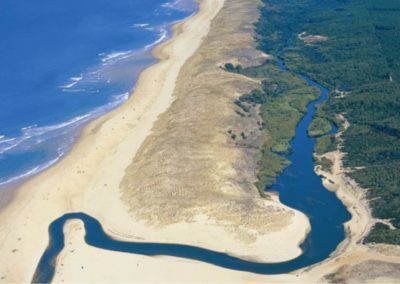 Leaving Bordeaux, a stop-over is recommended in Arcachon Bay for oyster eating with local white wine after climbing La Dune du Pyla. 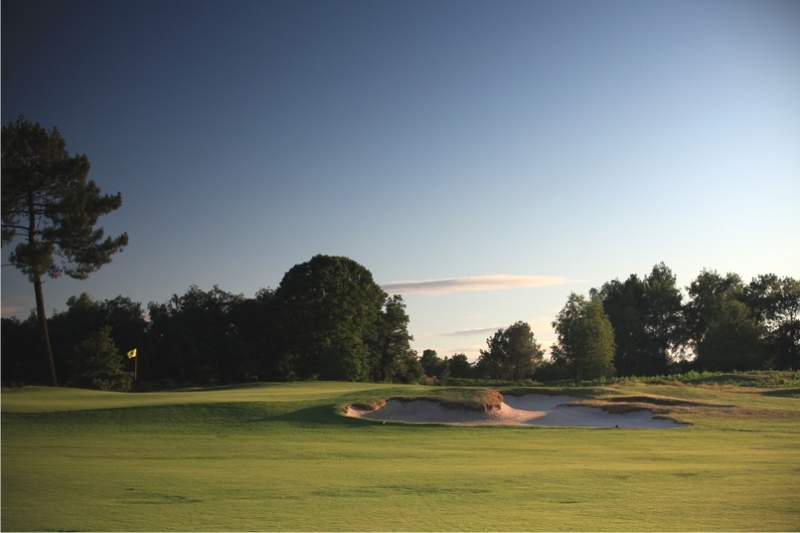 After 1-hour drive you arrive in Les Landes to enjoy 3 days of golf and gastronomic galore. 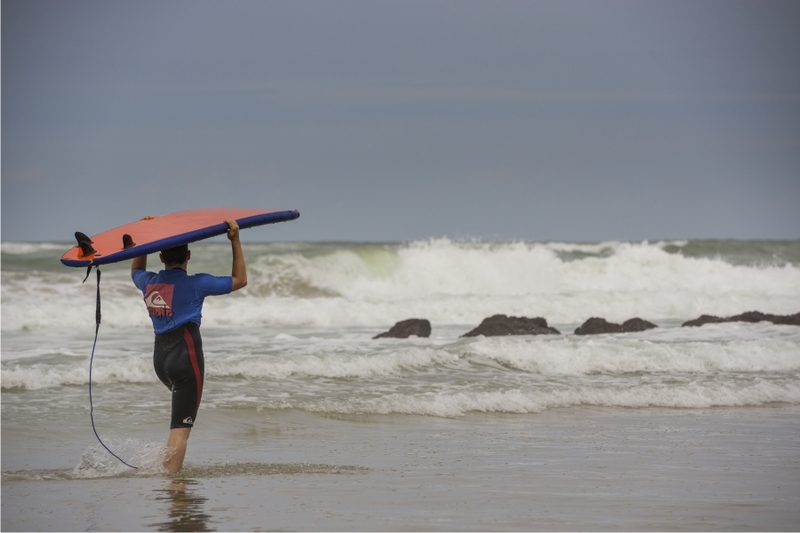 Golf courses are located by the seaside so that it is easy for you to combine golf with surfing classes in one of the best surfing spots in the world. Greens and Grapes can arrange booking classed for you or any other activities in the area with our complimentary concierge service. 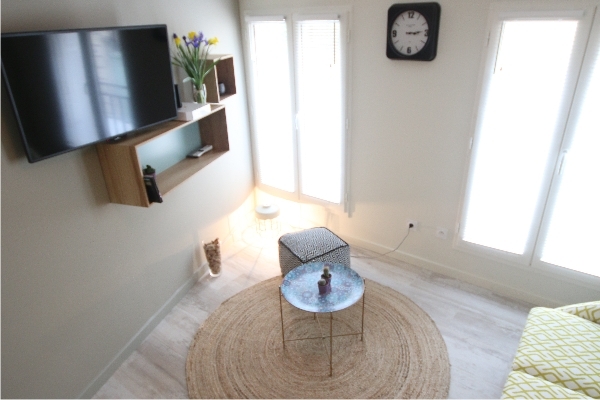 This package includes staying in Bordeaux at La Villa Verte for 3 nights in one 4* brand new and fully furnished apartment. It contains a twin/double bedroom, a living room with a fully fitted kitchen, a separate bathroom and toilet, and a private patio. In Les Landes, we have selected a 3* villa with 1 double/twin apartment. It contains a bathroom with a separate toilet and outside terrace. Access to a swimming pool within the resort is provided. Fully daily cleaning service and continental breakfast is included as part of the package. 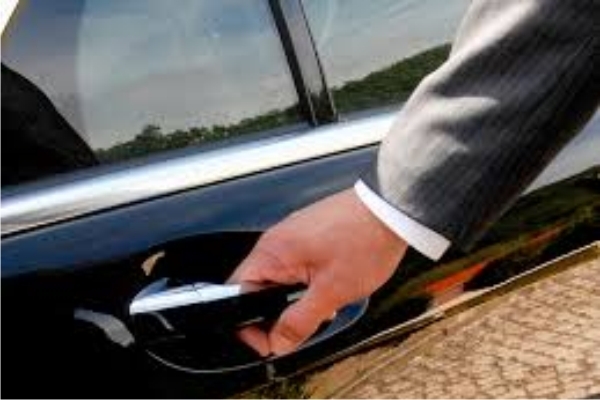 Private car park facilities are available at an additional price.